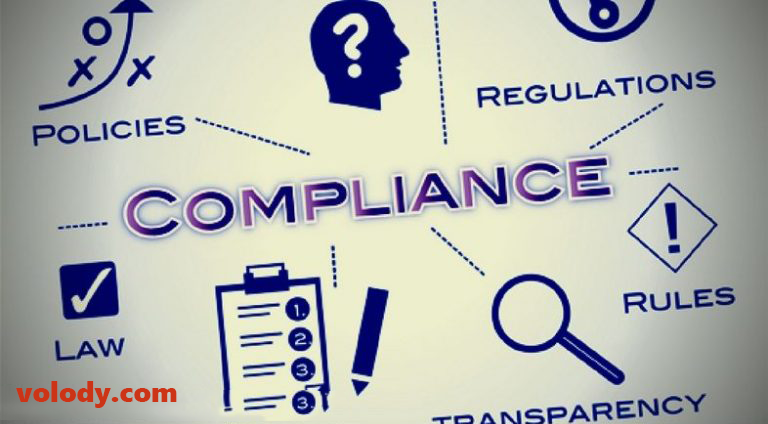 Nowadays, with the growing size of companies and the massive development of legislations related to them, it is important to keep track of compliance of laws by the Companies. While we have framed enough laws, there arises a need for their proper implementation. This need has risen seeing the emergence of malpractices and frauds. To prevent them, the provision of Secretarial Audit has been recently introduced through The Companies Act, 2013 under Section 204. Thus it is important to use a secretarial compliance software for managing your compliances and secreterial audits. “Secretarial Audit is a process to check compliance with the provisions of various laws and rules/ regulations/procedures, maintenance of books, records etc., by an independent professional to ensure that the company has complied with the legal and procedural requirements and also followed the due process. It is essentially a mechanism to monitor compliance with the requirements of stated laws” by ICSI. So, in simple words, as a Financial Audit examines accounts and reports discrepancies in them, similarly, a Secretariat Audit examines whether all Company related laws are complied with or not by a company, and reports quarterly/ half-yearly or annually for any non-compliance. check out the demo of Fully Automatic TDS Return Filing. A Company Secretary in Practice has been assigned the role of Secretarial Auditor in section 2(2)(c)(v) of The Company Secretaries Act 1980, which is the only statute in the country, carving out ‘Secretarial Audit’ as an area of practice. Which Companies Mandatorialy Require Secretarial Audit? Private Companies, which are subsidiaries of Public Companies. The Secretarial Audit Report is prepared by the Company Secretary (CS). All details/reports required by the CS are necessarily to be provided to him by the Company. After the Report is prepared, the CS passes on the report to the Board of Directors who are then responsible to annex it to the Board Report and submit all remarks made by the auditor. For any contravention to Section 204 of the Companies Act, 2013 there will be a penalty which shall not be less that Rs. 1 lakh and can exceed to Rs. 5 Lakhs. This penalty may be imposed on the Company or the officer concerned or the Company Secretary, whosoever is in default. Other penalties for Fraud and misrepresentation also exist. Whenever a law or regulation goes unnoticed by a Company, they have to suffer the risk of facing action by any Government body. Thus, if Secretarial Audit is conducted on a regular basis, it ensures that there is no leakage of any type when it comes to compliance of law by companies. With every law breached, there is a penalty payable. Thus, to avoid cost of fines, penalties or even risk of imprisonment, ensuring proper compliance of law is a way better alternative. Companies that imbibe business and personal ethics and an effective compliance management programme within their work culture often enjoy employee and customer loyalty and public respect for their brand. This helps build a good image for the company which can translate into better market capitalization and shareholder returns. When a Company’s Secretarial Audit report is clear and good, an investor willingly trust and put its stake on such a company. Risk of mal-practice and fraud always tend to drive away prospect investors. For share-holders, it produces an amount of confidence for the company and helps them decide which will be the safest and best company to invest in. As a basic principle, Secretarial Audit promotes Good Governance and compliance of laws. Please visit http://www.volody.com to avail the service.